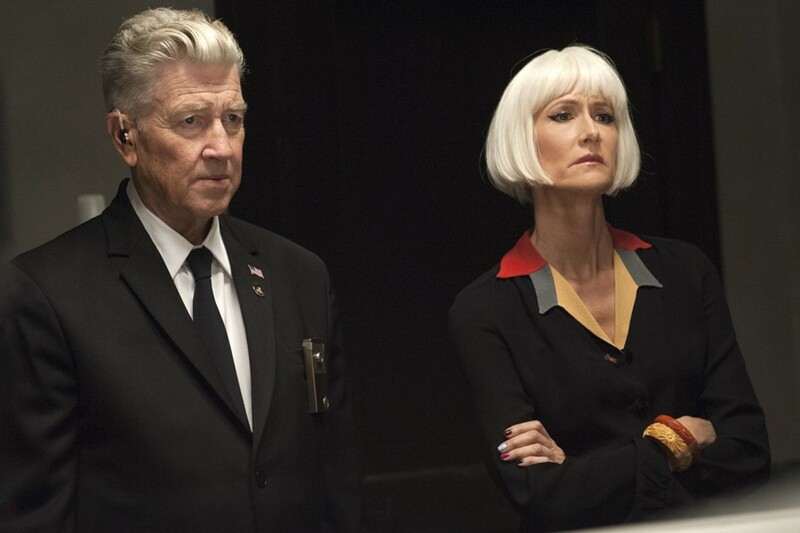 It's been a year since the third series of Twin Peaks was on the air, but David Lynch is already hinting at the idea he's not quite ready to leave that world behind. Fans of Twin Peaks are already eagerly awaiting the premiere of the Log Lady documentary, but it's hard not to get excited by the prospect of returning to Twin Peaks if there's even a possibility that Lynch would follow through on his latest tease. While at a book signing for his memoir Room to Dream, Lynch was asked by one fan if he had any interest in continuing the series with the character Carrie Page, whose story ended on a cliffhanger during finale of series three. Lynch's reply was pretty on-brand as he enigmatically commented that another season of Twin Peaks “is calling, but there are a lot of disturbances”. The director didn't elaborate on what those disturbances were exactly, be they the creative kind that would block Lynch from continuing Carrie's story or if there were bigger production disturbances that aren't totally clear at the time he made the comments.